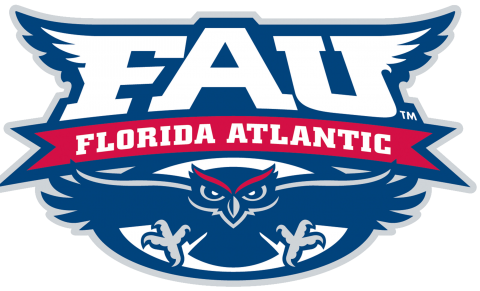 The team at Advanced Dentistry South Florida is well versed in the dental benefits provided through Florida Atlantic University for faculty and staff. If you’re new to town or have called Delray Beach, Boca Raton or Boynton Beach your home for many years, we are delighted to be your local dentist! Whether you have dental benefits through FAU or if you have questions about open enrollment or other benefits, our team is here to assist you! Dr. Richard Staller and our team at Advanced Dentistry South Florida will tend to all of your dental needs in one, state of the art facility in Delray Beach. Voted Best Dental Practice in Delray Beach and one of the Best Places to Work in South Florida, our general dentists, dental specialists and dental hygienists provide comprehensive and emergency dental care. We are pleased to continue to provide exceptional dental care for many of the faculty, staff and auxiliary staff at Florida Atlantic University for more than twenty years. For more information about Advanced Dentistry South Florida, please visit http://www.ad-sf.com. Dental Insurance with FAU: Open enrollment is in the Fall. During this time, if you have any questions or would like one of our insurance specialists to assist you with selecting the right insurance for you, please email kelli@ad-sf.com. We are more than happy to meet with you individually or as a group to help you!